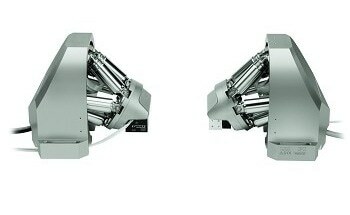 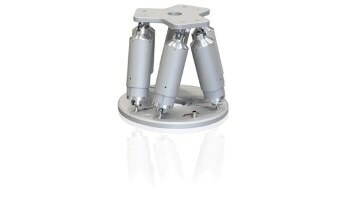 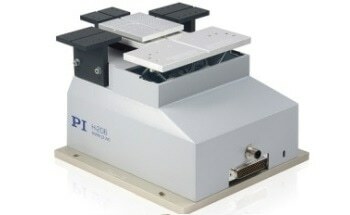 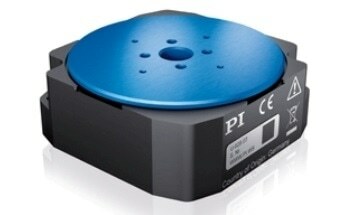 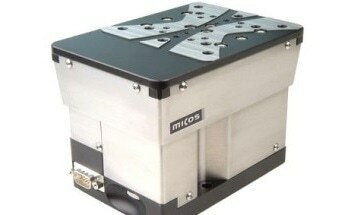 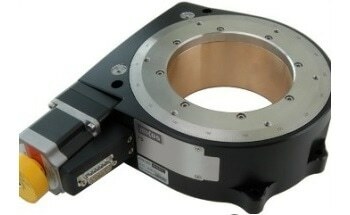 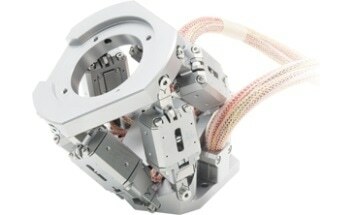 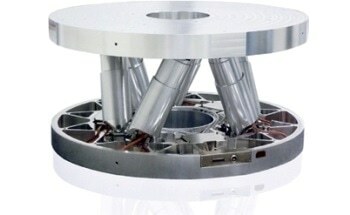 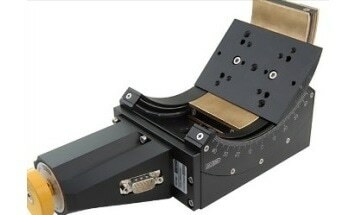 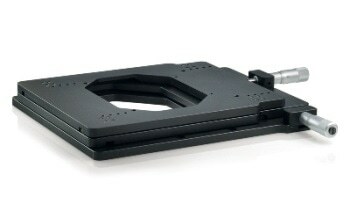 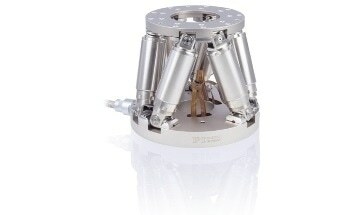 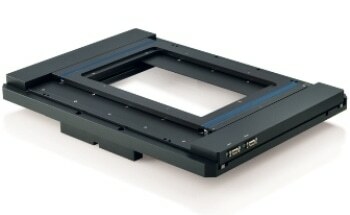 The PIFOC features an objective scanning system for microscopy. 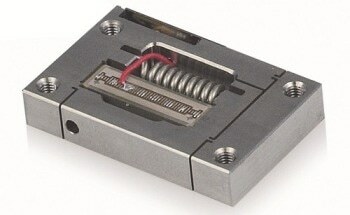 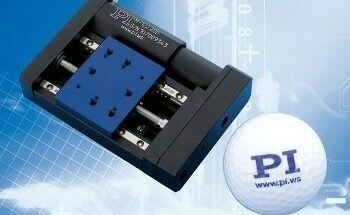 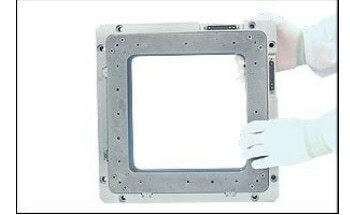 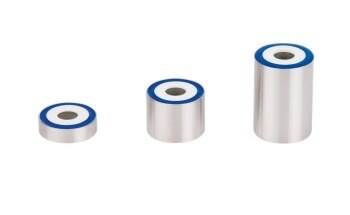 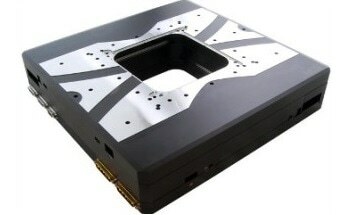 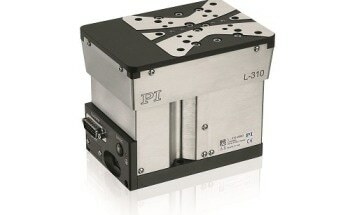 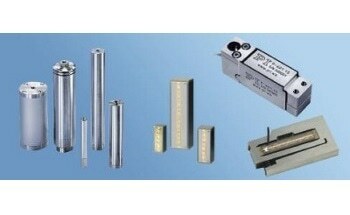 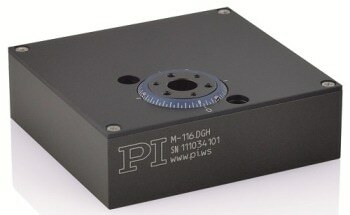 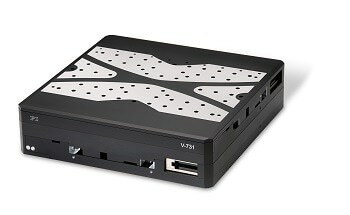 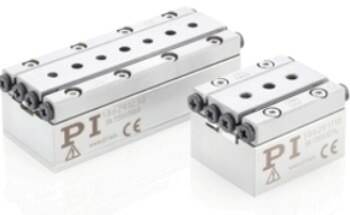 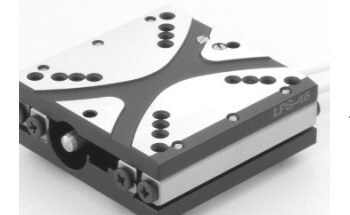 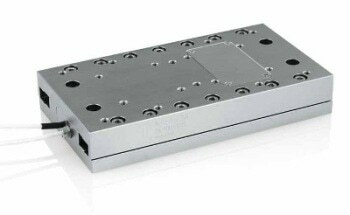 It is optimized for large travel ranges and optimized for fast step-and-settle with step sizes to 3 µm. 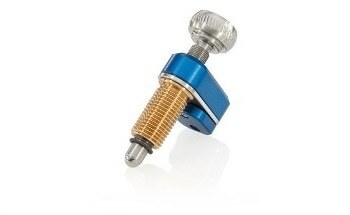 It has a compact design and QuickLock thread adapters for convenient integration in all standard micro-scopes. 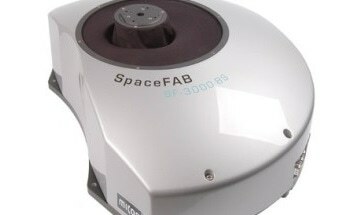 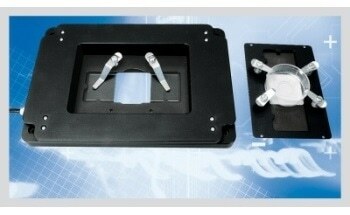 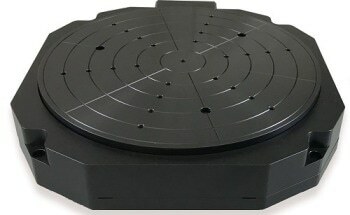 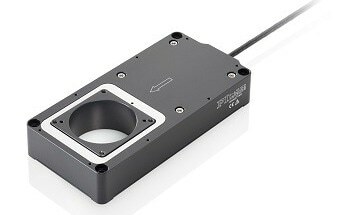 It is ideally suited for 2-photon microscopy and all applications where a large travel range is required. 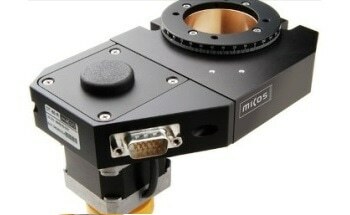 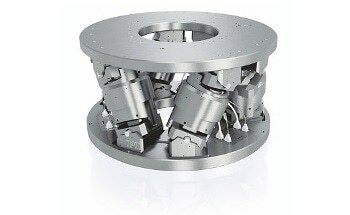 It is possible to set and optimize all control parameters via software. 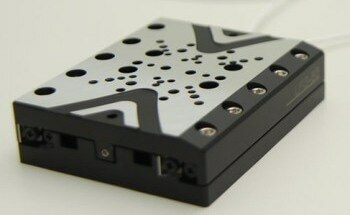 Trace memory helps display the path-time diagram on the host PC. 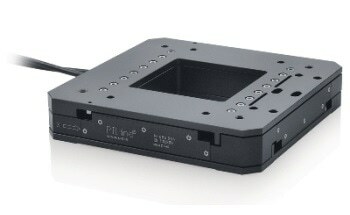 It enables implemented macro functionality for carrying out measurement tasks, even without constant connection to the host PC. 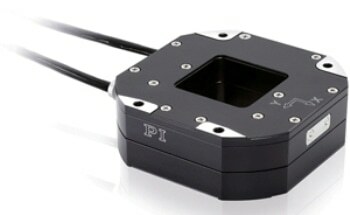 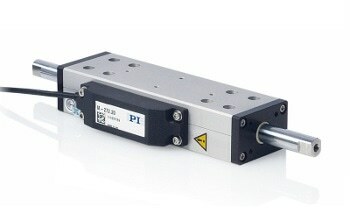 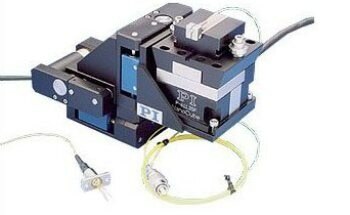 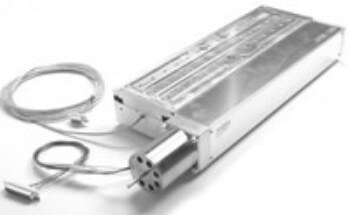 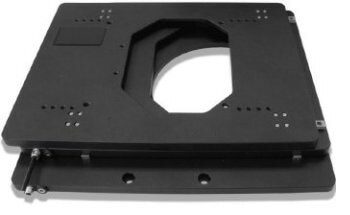 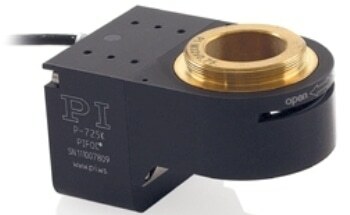 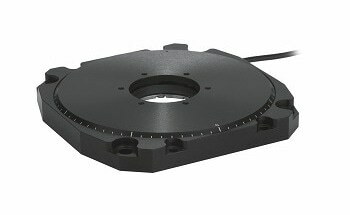 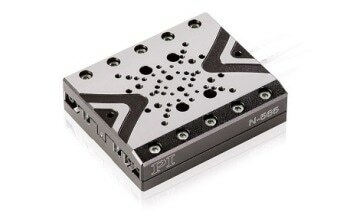 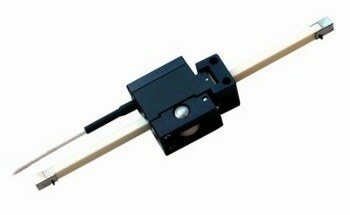 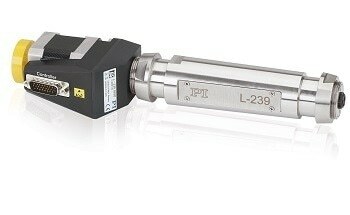 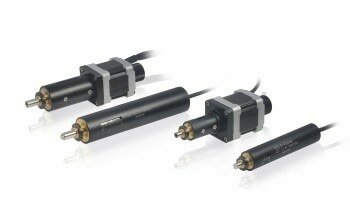 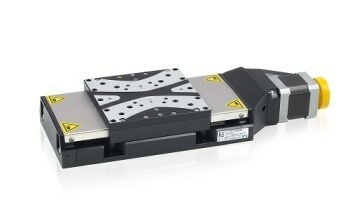 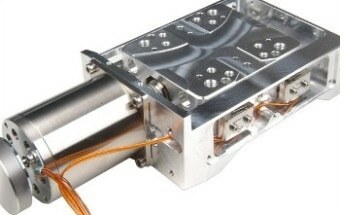 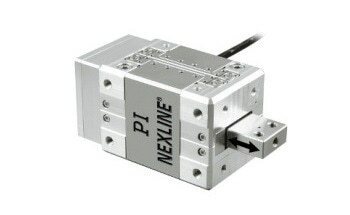 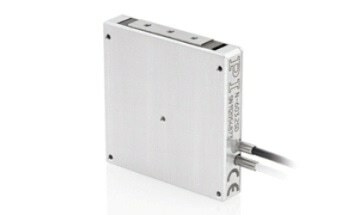 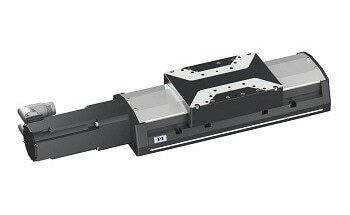 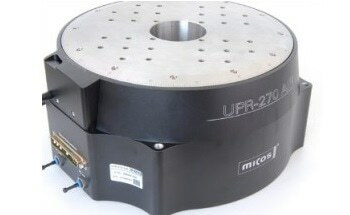 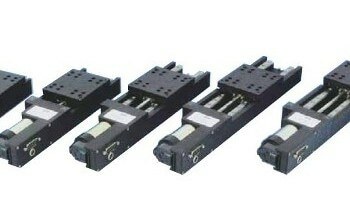 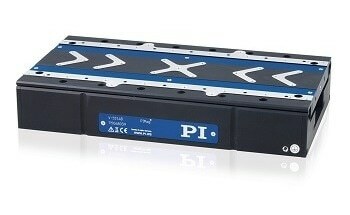 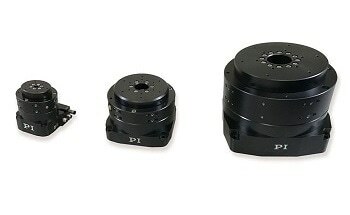 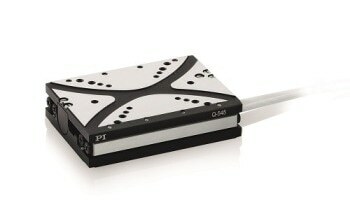 The PIFOC features a high-resolution optical linear encoder for direct metrology with sub-nanometer resolution for accurate and stable position control. 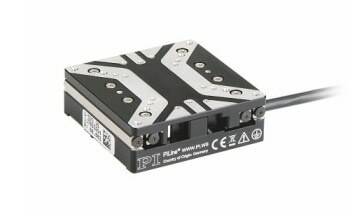 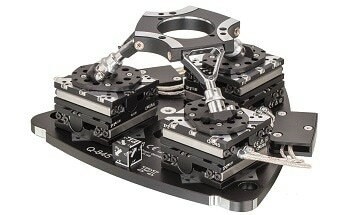 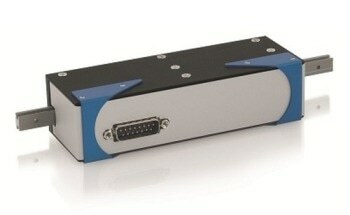 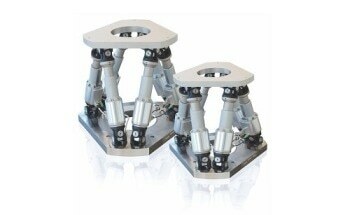 Digital servos enable adaptation of all control parameters on the fly, by software. 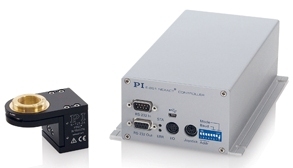 Control is possible via USB and RS-232.